Fleur East's new hair PERFECTLY matches our branding... it's like she planned it! 5. 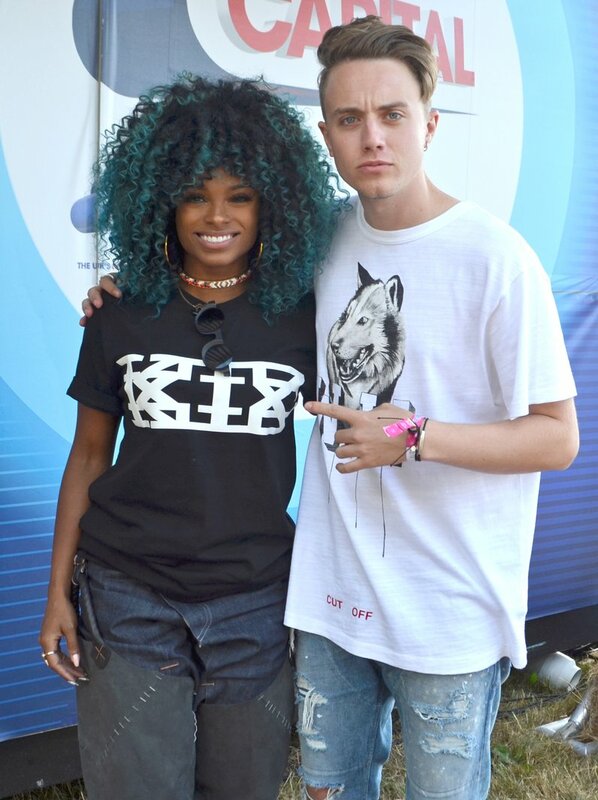 Fleur East's new hair PERFECTLY matches our branding... it's like she planned it!